There is no question that independent counsel believe they are playing an ethical trump card when they cite to an “advisory” state bar ethics opinion on the issue of complying with insurer litigation and billing guidelines. But are these state bar advisory opinions actually ethical trump cards or are they just a house of cards? To answer this question, let’s begin at the beginning. 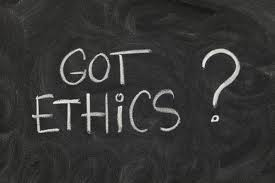 Let’s take a look at why attorneys seek an ethics opinion in the first place. My own experience as a former chair and long time member of a state bar ethics committee has taught me a corollary to Prof. Silver’s. That corollary theory is that attorneys often seek the cover of an ethics opinion to get out of doing something they just plainly do not want to do – mostly for economic reasons. I suspect that a good many of the requests for advisory opinions on the ethics of complying with insurer litigation guidelines fall into this category. This is because so many of the letters requesting the opinions contained hyperbolic statements or gave purported hard to believe examples of what were in the guidelines at issue. 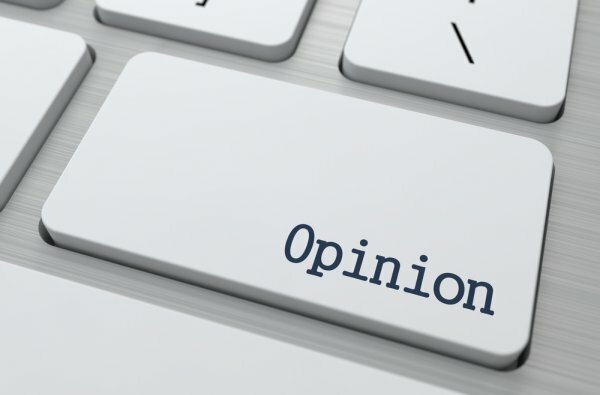 Over the years, I have found that embellishment of the facts in letters requesting an advisory opinion is a good tip-off to requests that are being sought more for economic reasons rather than for purely ethical reasons. From the standpoint of the attorneys who submitted these carefully worded requests for advisory opinions, it appears that many state bar ethics committees were only too obliging in issuing opinions to the requesting attorneys’ liking. An example of this obligingness is how the committees’ opinions treated the question of attorneys’ use of paralegal or lesser billing personnel. Most state bar opinions on litigation guidelines strongly condemn insurer billing guidelines that require attorneys to use paralegals or lesser billing attorneys to perform certain tasks. However, a reading of the Comments to Model Rule 1.5 and the cases cited therein make it abundantly clear that attorneys actually are obligated to use paralegals and lesser billing personnel wherever possible. This is so clear, in fact, that no statement on this issue should be considered as complete without a reference to the actual ethical duty of an attorney to use paralegals or lesser billing personnel wherever possible. Perhaps the best example of the obligingness of these ethics committees was in their use of the term “independent professional judgment.” Actually the term actually used in the Model Rules is “professional judgment” and not “independent profession judgment.” In any event, it most definitely is not an ethical trump card as these advisory opinions strongly imply. If this duty were meant to trump all the other ethical duties of attorneys, it would have said so in the Model Rules or in the state professional rules that follow the Model Rules. 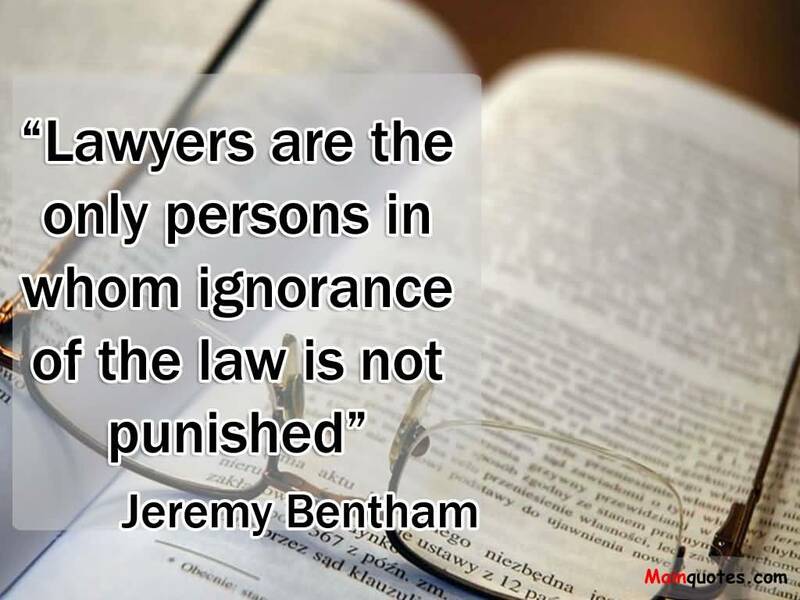 Contrary to what some would like to think, when attorneys are given a litigated file by an insurer they are not also given a blank check to use their “independent professional judgment” to do whatever it is they want to do in that file. If attorneys could do this, then a very large of body of case law on fee bill disputes would be rendered meaningless. For this would mean that all that attorneys would have to do would be to cite to their exercise of “independent professional judgment” when presenting a legal bill for payment to a client or to a third party payor. If attorneys do not want to follow an insurer’s litigation guidelines in a file, the matter does not simply end there. Under the Model Rules, attorneys have an ethical duty to work out some type of agreement with the insurer and the client. And it should be emphasized that Model Rules 1.2 and 1.5 call for attorneys to reach an “agreement,” not issue a fiat. In my judgment, it would be malpractice if an independent counsel issued a unilateral statement to the insured client that the insured’s legal fees would all be paid by the insurer without first entering into an agreement with the insurer as to how and upon what terms the counsel’s legal fees were to be paid. It is also unfortunate that so many of the state bar advisory opinions on insurer litigation guidelines gave such incomplete and misleading advice to attorneys. Fortunately, though, there were a few ethics committees that decided not to follow this herd mentality. Opinion No. 02-03 (Feb. 27, 2002), issued by he Utah State Bar Ethics Committee, and Formal Opinion 01-421 (Feb. 16, 2001), issued by the ABA’s Standing Committee on Ethics and Professional Responsibility, stand out not only for their balanced approach to the ethical issues involved, but also for the wealth of practical information given to attorneys on how to resolve any litigation issues with insurers. I know of no professional rules in any state that would bar attorneys from following this advice. Indeed, attorneys actually have an ethical obligation to do exactly what the Utah opinion advises in the cited language. Many ethics committees that issued opinions on insurer litigation guidelines likely thought that they were dealing attorneys in their states a handful of ethical trump cards to use with insurers. In reality, though, all that they dealt defense attorneys was a very shaky house of cards that will not stand up under any sort of critical scrutiny. Charles Silver, Flat Fees and Staff Attorneys: Unnecessary Casualties in the Continuing Battle Over the Law Governing Insurance Defense Lawyers, 4 Conn. Ins. L. J. 205.